Hey all! Sorry it's been awhile since my last review but I've been busy with my other blog which made me start neglecting this blog. But I'm back for another review! Today I'm going to review Jane Carter Solution Revitalizing Leave-In Conditioner. 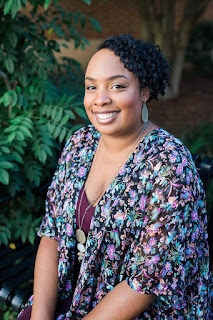 I love some of Jane Carter's products so I was thrilled to try out her leave-in conditioner. With my hair, I must always use a leave-in conditioner or my hair will be a dry, tangled, frizzy mess! I only like using a cream base leave-in conditioner because it gives me the best slippage and also the best moisture. With Jane Carter Solution Revitalizing Leave-In Conditioner, it's more of a liquid base leave-in so I wasn't for sure how my hair would react to it. What I did like I normally do is wash, condition, deep condition my hair and then added Jane Carter's Leave-In in my hair. It worked well as a detangling spray and I was able to comb all my tangles out of my hair but once my hair dried my hair felt hard and not moisturized. Also my hair began to frizz. I'm a bit disappointed with this product because I love Jane Carter! I thought maybe I used too much so on another wash day I use the product again lightly and came out with the same results. Also I use the leave in on both of my daughter's hair and it left their hair hard and dried out too. 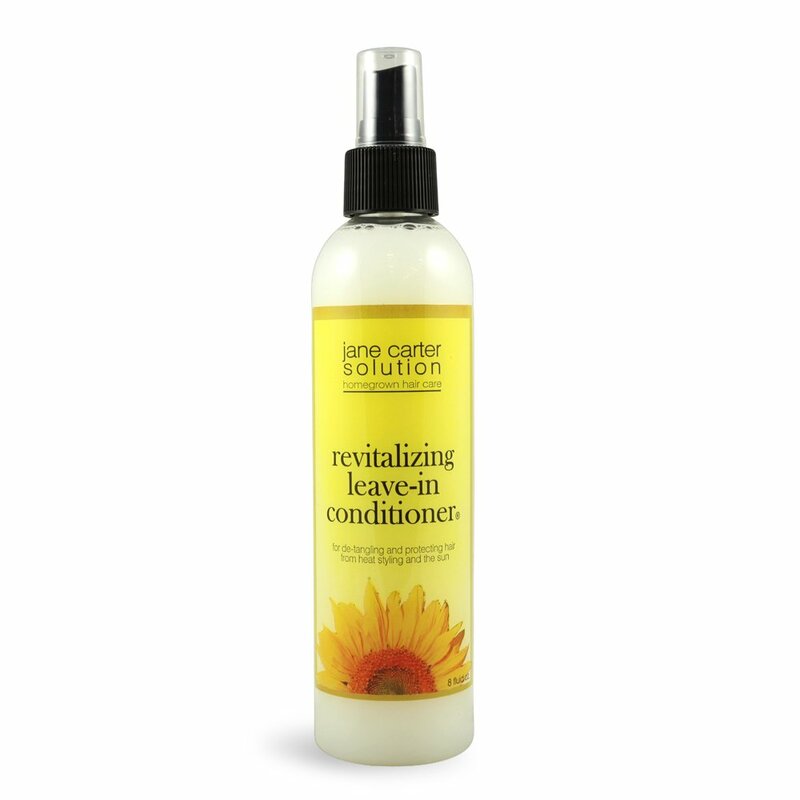 Is Jane Carter Solution Revitalizing Leave-In Conditioner Worth a Try? I'm so disappointed with this product! If you're looking for a detangling spray it works well for that but not as a leave-in. Also the leave-in has a good smell. Just wanted to comment on your review! Revitalizing Leave In Is designed as a refresher spray and should always be sealed in with a styling product or a oil based sealer. We're sorry to hear that you weren't pleased. We make a Creamy Leave In Styling Smoother, that might be a better bet for you! Check it out on our site!